Since just about my first day at Wycliffe, I’ve wanted to find a good format for passing along some of the theological treasure I discover all the time in my studies here. I spend most of my days intensively reading theologians of every stripe, many of whose words invest my study here with an aura not only academic, but profoundly devotional and often wildly adventurous in nature. Whether its Luther thundering down the centuries about grace, or Hans urs von Balthasar casting his splendid vision of a theology founded on beauty, I almost daily stumble over words that seem to reset my understanding of, oh, everything, or grip me with a challenge to faith, or simply refresh my eyes so that I perceive Christ at play in the world in countless ways. I rarely have the time to write a full post about these gems. I’m too busy turning in research papers on them instead. But the need to share their soul-shaping splendor endures. Thus, I welcome you to a new series of weekly(ish) posts: Theological Thursdays. They won’t be long or involved, but each will feature a theologian I’m loving (or wrestling with, or perhaps even questioning) with a few brief facts, a snippet or two of my own thoughts, and the main fare: my favorite quotes culled from the reading of that week. In this way, I hope to begin to give out a little of the richness I have been so generously offered here. You know, when I came to Wycliffe, I didn’t intend to stay more than a year. But within two weeks of delving into the core ideas of my own faith, I realized that theology changes everything. In studying the creeds, I realized how easy it is to embrace half heresies without even knowing it. In studying Incarnation, I felt as if I had come to faith all over again as I realized the all-encompassing redemption of Christ invading every aspect of human existence. (This is the book I want to write next!) In reading Rowan Williams on theology and language, I encountered a realm of study in which mystery met imagination, reason tangoed with revelation, all of it expressed through the artistry and diligence of people who gave their whole lives to learning about God, I was hooked. I was revived. I felt called afresh to Christ. I just can’t keep that splendor to myself. 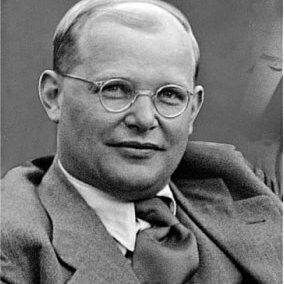 We’ll begin with the subject of my essay this week: Dietrich Bonhoeffer, pastor, writer, and martyr. 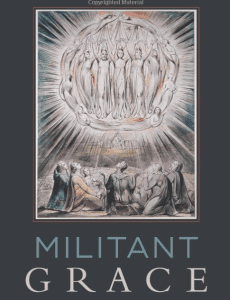 He is best known for his book The Cost of Discipleship in which he condemns the ‘cheap grace’ of churches that define grace as justification for sin, rather than total renewal and transformation ‘of the sinner’. Bonhoeffer looked at the Sermon on the Mount and saw Christ’s commands as a ‘call’ that every single person is required to encounter in the individuality of their own soul. That call provokes decision; we obey or we turn away, and if we obey, we are called into a moment by moment encounter of Christ who calls us afresh to action, to love, to work in every moment of our lives. I must be honest and confess that when I first read Discipleship I didn’t love it. 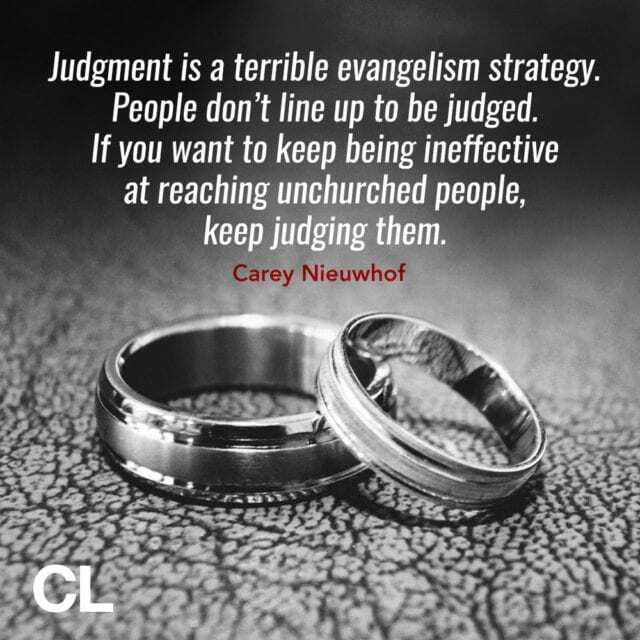 I found it convicting, immediate, but somewhat blunt, sere, hard. I recognized its power, and knew it was the passionate plea of a pastor resisting the coming darkness of the Nazi regime, but I felt a bit intimidated by this ‘tyrannical’ (Bonhoeffer’s own word to describe himself) German. Until I started this research paper and delved into the letters and papers Bonhoeffer wrote while in a Nazi prison, condemned to death for a conspiracy to assassinate Hitler (I’m afraid I don’t have time to get into the ethics of a pastor plotting murder- but read Discipleship or his Ethics and you’ll have somewhere to begin in understanding his thought). 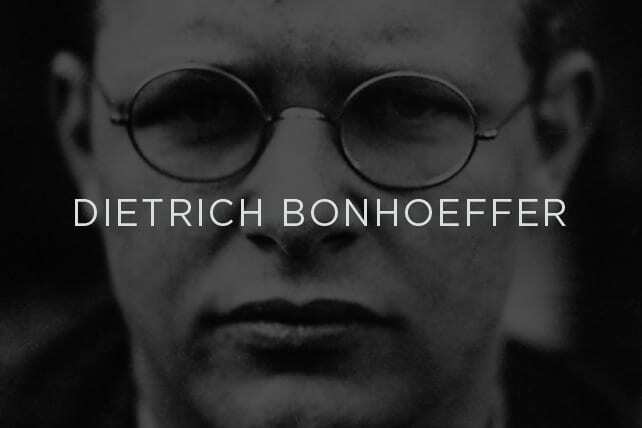 The Bonhoeffer I encountered there was a profoundly sensitive, insightful, compassionate man whose deep passion for Christ and determination to act rightly drove him to radical and ultimate conclusions. In prison, Bonhoeffer questioned everything he knew, not in a despairing way, but in such a way as to test every idea he’d held about Christ before. He made his prison cell into a monastic cell, keeping prayer times daily, reading constantly, writing to those he loved, caring for other prisoners. Even as he wrote a poem in which he questioned who he was – the doubter who feared loss or the man whom everyone saw as strong and full of faith – he was described by a fellow prisoner almost as seeming to have ‘a halo of light round his head – his soul really shone in the dark desperation of our prison’ (S. Payne Best).